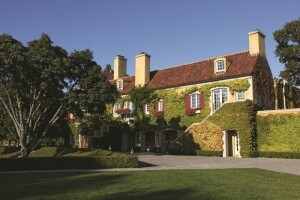 2012 has been a hallmark year for Jordan Winery. The Sonoma County landmark has celebrated its 40th anniversary with events and tastings in Miami, New York, Los Angeles, and Dallas. Those closer to the family know that the winery’s CEO, John Jordan, celebrated the big 4-0 this year, which leads one to ask which came first: John Jordan or his family’s winery? The answer is an amazing blend of nature and necessity. Soon a signature chateau, one that was inspired by Tom and Sally’s frequent trips to France, took shape on the drawing boards at the San Francisco architectural firm of Backen, Arrigoni & Ross. 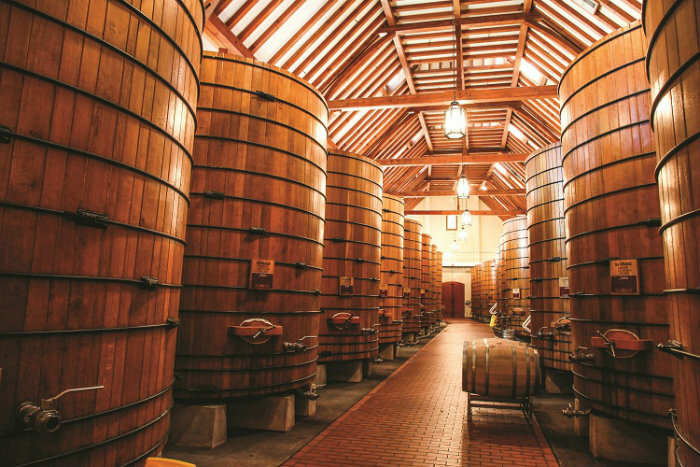 It was completed in 1976 just in time for the first Cabernet Sauvignon harvest. Old World elegance influenced more than just the architecture. As plans for the chateau took shape, the Jordans were able to entice the legendary André Tchelistscheff to join their nascent enterprise as a consultant. Recognized internationally as one of the leading enologists of the 20th century, the Russian-born Tchelistscheff emphasized a winemaking philosophy that focused on balanced wines that were made in the vineyard — not in the cellar. Much to their credit, Tom and Sally eagerly embraced Tchelistscheff ’s style, and since their first vintage — 1976 — it has been the hallmark of Jordan’s award-winning Alexander Valley Cabernet Sauvignon. It was Tchelistscheff who recommended that Rob Davis come on board at Jordan as winemaker. That was 36 years ago when the first Cabernet grapes were being harvested. Since then Davis has been a part of every vintage. Despite his death in 1994, so too has Tchelistscheff. There’s another familiar face at the winery these days, one who has been on the estate all his life. It’s John Jordan, who grew up exploring the 1,100 acres of rolling hills and valley floor that his parents turned into pioneering vineyards. Since 2005, John has served as the winery’s CEO. He’s ever mindful of the task before him. “My parents had a vision for Jordan, the estate, and our wines,” John says. It’s clear that Tom and Sally’s son is intent on building on that foundation in ways that mirror his parents’ vision as well as augment it with his own talents and training. 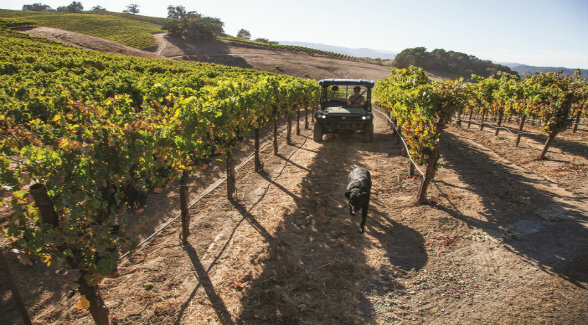 Since succeeding his father at the helm, John has been intent on enhancing the renown of his family’s flagship Cabernet Sauvignon and Chardonnay. In the seven years since he’s taken the reins, John has already made his mark – from an operational standpoint as well as on the land. On the one hand, he must celebrate time-honored traditions, ones that have built the brand. 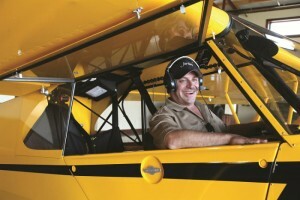 Simultaneously, he must modernize a land-based business using twenty-first century technologies. Nuance definitely comes into play. From the very start John kept an eye on the big picture. One of his first directives was to grow the sales force. In addition, he insisted that the customer base be expanded beyond established accounts. The timing of this initiative could not have been better. By 2008, an ominous cloud known as the Great Recession had begun to darken the U.S. economy. 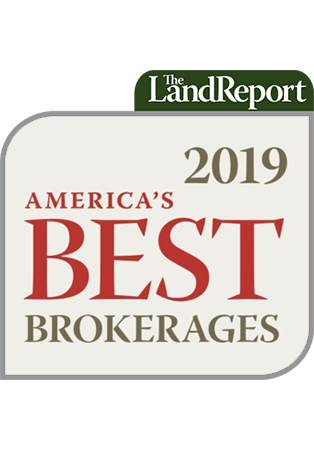 Yet demand for Jordan’s balanced Cabernet Sauvignons and Chardonnays remained strong. 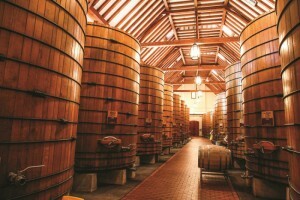 Another major initiative was a comprehensive audit of the winery’s energy use. 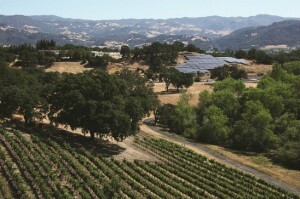 In the 1990s, Jordan had been recognized as one of the first wineries to be certified as a Sonoma Green Business. Yet decades after Tom and Sally built their chateau, it was obvious that more needed to be done. After reviewing the audit with Director of Operations Tim Spence, the two agreed that what was required was no small task: a complete overhaul of energy consumption on the estate. “There are so many pieces to the puzzle,” Tim says. “We looked at everything.” Over a five-year span, from 2007 to 2011, a never-ending list of upgrades was made to the chateau, the facilities, and even the vineyards, including cool roofs, insulated doors, insulated piping, and LED lighting. The smallest differences mattered, which is why motion sensors were put in place to limit energy use by office equipment. The results were telling. By 2010, an estimated 11,945 gallons of gasoline were being saved, the equivalent of planting 38 acres of trees. The jewel in the crown is a 454-kilowatt solar system that was installed in 2012. The array is positioned to capture maximum southern sun exposure and is strategically located out of sight from the estate. Initially projected to cover 75 percent of the winery’s electric needs, recent measurements show the panels could offset utility bills by 99 percent, a savings of $4.9 million over the next 30 years. Despite a plethora of high-tech tools, the old ways definitely have a place at Jordan. Winemaking by-products are composted, not discarded. The kitchen staff grows many of its own vegetables. A rose garden now colors the hills. So do a long forgotten sight: cattle. So what’s next on the drawing board? The concept of an estate hotel has proven appealing. But John would only be willing to build one that meets the high standards already in place. “Everything people see taste, smell, or experience at Jordan reflects on the brand. And good experiences begin and end with staffing. There’s no end to these people’s ambition here,” he says. Keep in mind that John Jordan is not speaking about just his employees either. Download the digital version of The Land Report’s Winter 2012 magazine.